Do you remember the X560UD? Yes that cool notebook with the electric blue accents. This has now been refreshed with the Ryzen 5 and is already available in Asus authorized resellers. 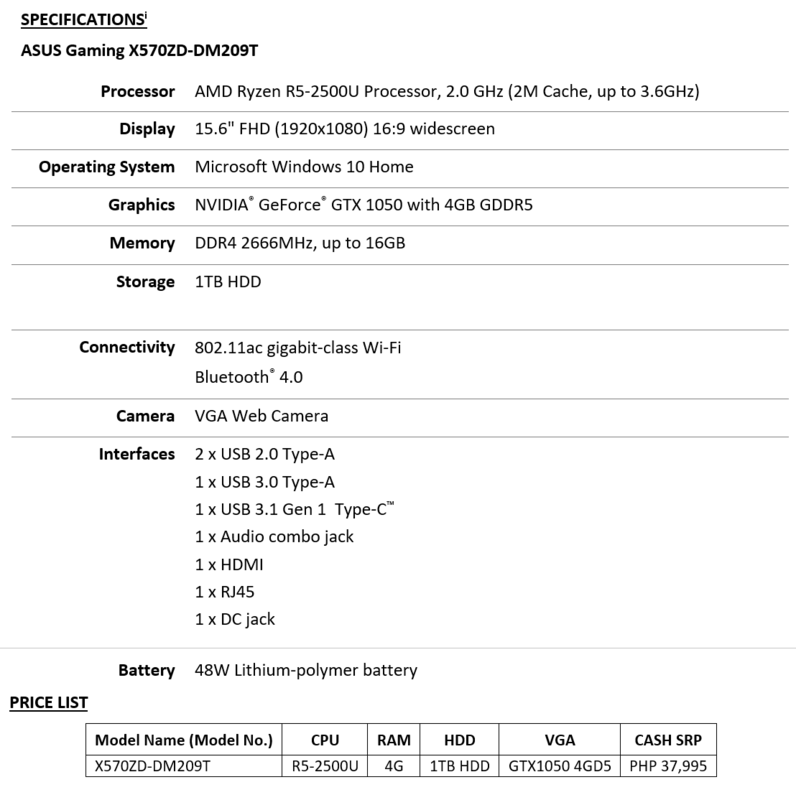 They kept the price and updated the configuration to a Ryzen 5 + GTX 1050 which is a very competitive setup for gameplay. Read more below for more information on the stand-out electric blue gaming-grade notebook. 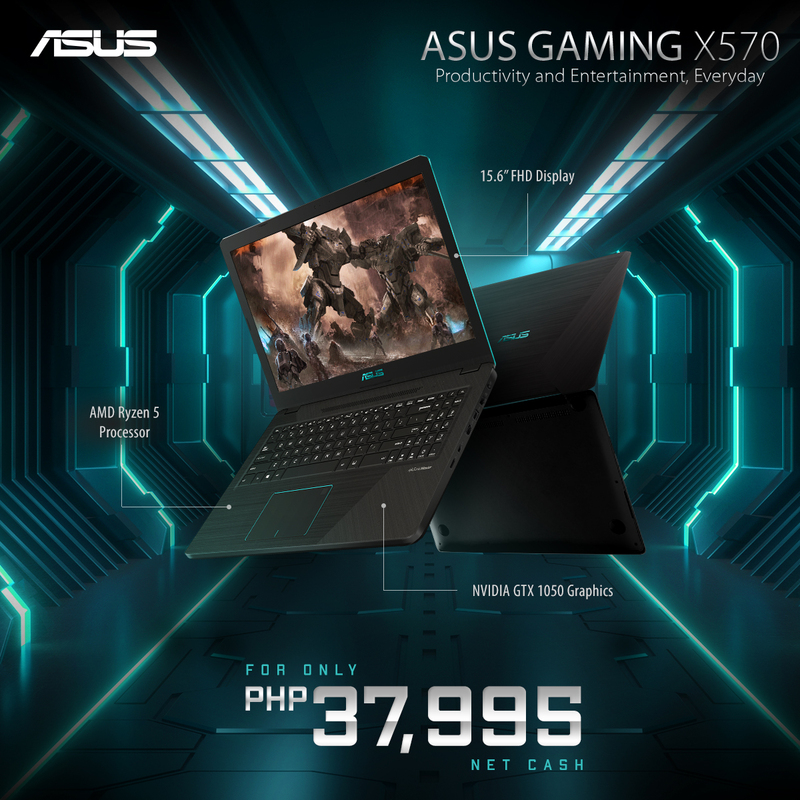 All Asianic, Silicon Valley, PC Express, and Gigahertz stores nationwide, as well as in the ASUS e-commerce concept store in Shopee carry the ASUS Gaming X570ZD-DM209T for a cash price of PHP 37,995. End-users may also refer to the nearest ASUS concept stores to check out the device.